Cristiano Ronaldo is one of the most handsome players in the world. He has millions of fans – well, not just because he is handsome, but his looks are definitely among the reasons. And it’s definitely the reason he has so many followers online who enjoy the occasional glimpses into his life, and see his newer pictures every day. 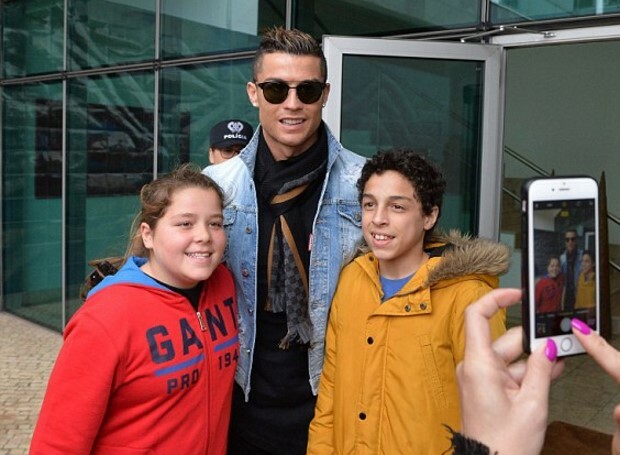 Ronaldo is one of the highest earning individuals in the world, and the top of the list of sportsmen; much of his income comes from endorsement deals. Yes, his stardom is definitely the main reason behind his huge popularity among the top brands in the world. Another big reason is that he has almost 300 million followers on social media, following his every move. So, the moment he posts anything on social media, it immediately reaches millions and millions of people. But an important reason why brands pursue him is the way he looks. Ronaldo can sell any product if he is the face (and body) of it. He is remarkably popular among brands for that. That is the reason why brands are ready to spend huge amounts of money for him. And not just the well-known companies like Nike or Clinic. He has endorsed many international products, too. In fact, he has appeared in some of the most ridiculous ads. But somehow, he has managed to make them all look good – all because of his looks. 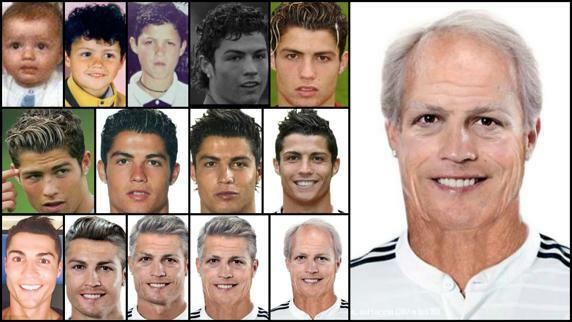 But Ronaldo has had a massive transformation to get there. When he first stepped into the world of football, he was this geeky little boy with bad hair and terrible teeth. But, over the years, he has improved and become this handsome person. His features have changed. He now has a sculpted body, a chiselled face, a sharp jawline, and everything else that can have him compared to a Greek god. Every guy wants to be him. Every girl wants to be with him. Stardom and skills aside, his looks are the reason for that. But, have you ever wondered what Ronaldo will look like when he is older? Will he age gracefully, or change suddenly? Will he looks undesirable, or get better with age, like good wine? Only time will tell. 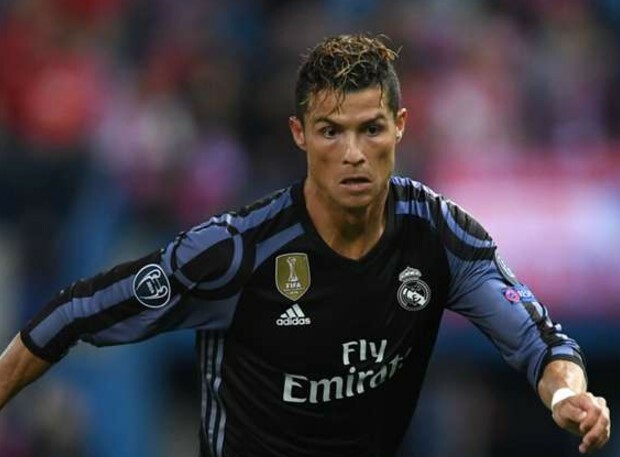 Till then, you can enjoy the result of the imaginations of his fans who have thought of what Ronaldo might look like, and morphed his current pictures to create future ones.